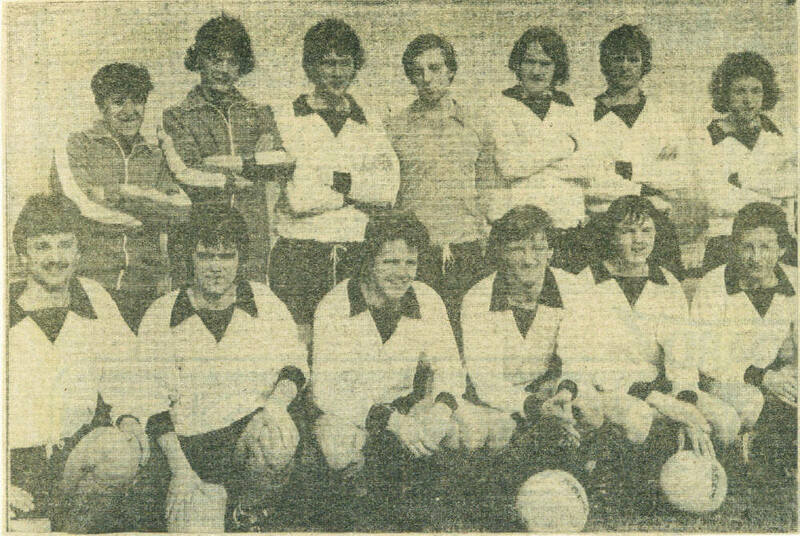 The Dover Reserves side that lost 3-0 at home to Slade Green on Saturday, 11th.March, 1978. Back row (left to right): John Lawrence(trainer), Dave Linstrem, Alan Bailey, Kevin Gilchrist, Peter Stephens, John Thompson, Trevor Ellse. Front row (left to right): Graham White, Bobby Doyle, Bobby Wiltshire, Colin Cox, Dale Walton, Richard Dowle.